We all enter the New Year with an abundance of energy, enthusiasm, and drive, but that momentum can wane rapidly once we return to our usual work-life routine. 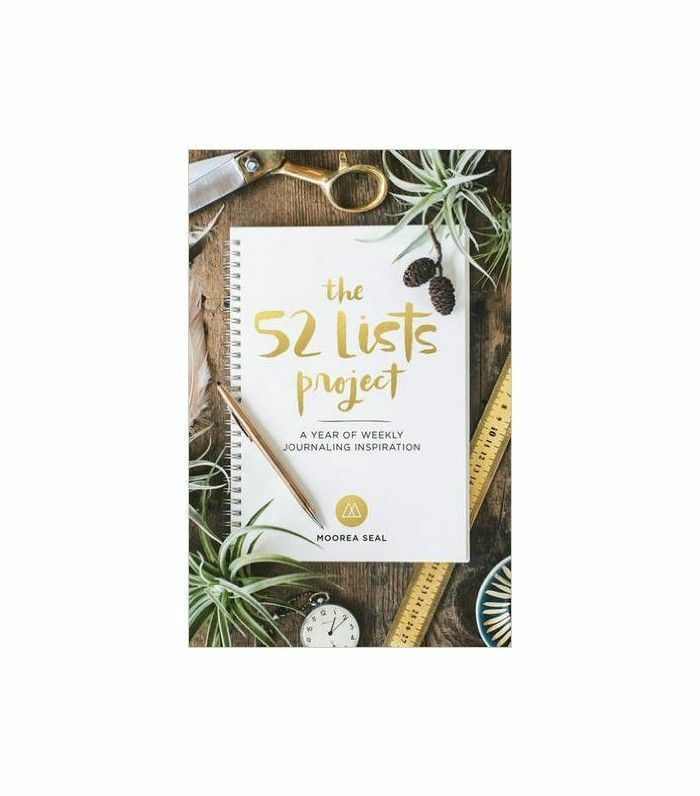 Resolutions are great for getting back on track or making small changes to your life, but if you really want to realize your dreams by year-end and maintain that initial drive, you have to set some crystal-clear goals. While the concept of goal-setting isn’t new, most of us forget how crucial the process is to actually accomplish them. So are you ready to have the best year of your life? 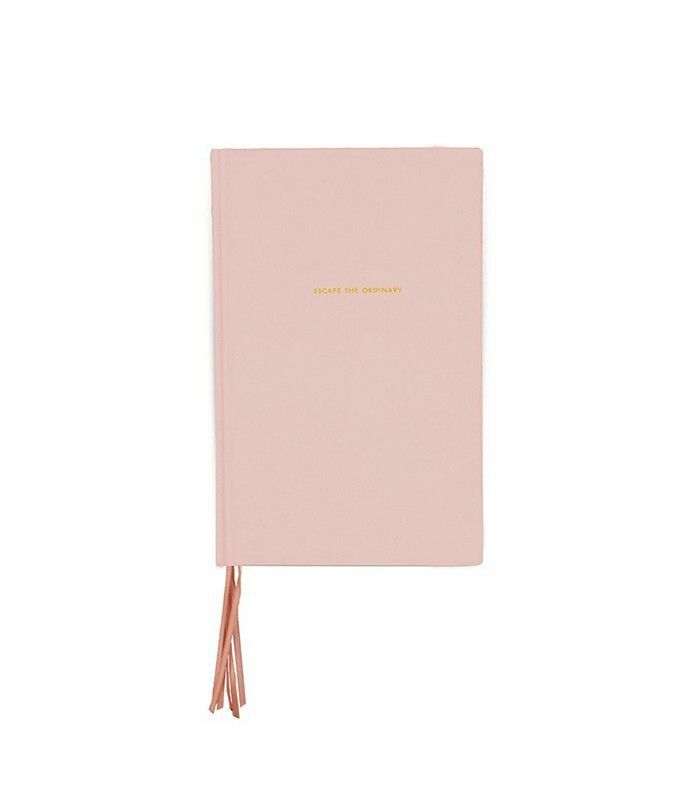 Scroll down for a step-by-step guide to writing your own goal list. Before you even start writing, really think deeply about what it is you want from life. If you’re undecided or your answer is a little muddy, it’s time to ask yourself some questions. What do you want to achieve? What do you need to learn in order to grow? What health changes need to take place? What is the one thing you can’t not do to be happy? What does your dream life look like? How much money do you want to make? If you need to, write the answers down in a stream-of-consciousness style; once you have them all down, formulate them into clear-cut goals. The clearer you are, the better, because then you can really focus on making them happen. Once they are laid out, you can start to visualize what you want and think about around how achieving those goals will make you feel. It’s a very powerful process. 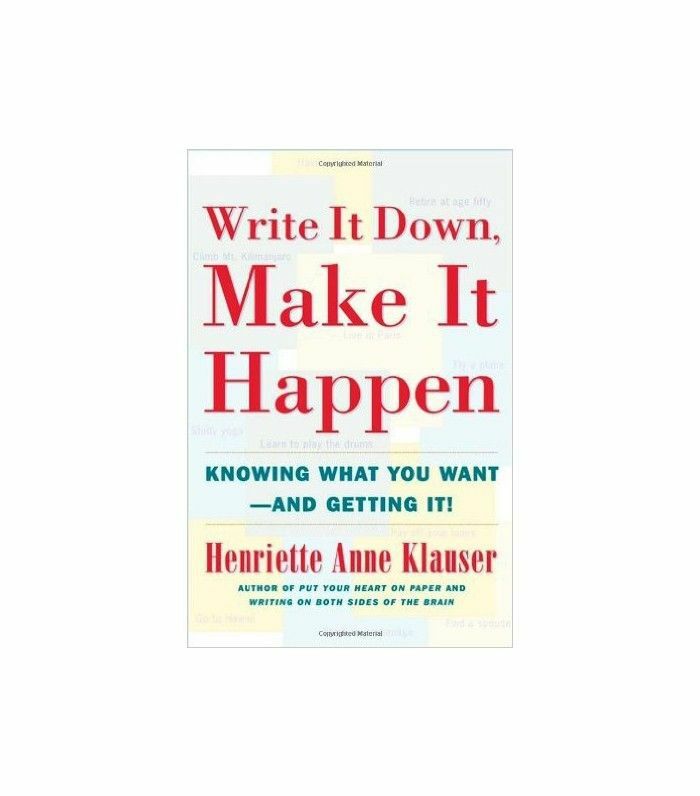 Now that you’ve articulated what you want to achieve, it’s time to write your goals down. This is the fun part. To create a truly balanced and successful life, you need to split them into seven key categories: financial; career and business; family; health; relationships; personal growth; and community contribution. Try to include at least three to four goals under each category, but it’s really up to you; let them flow. Identify the purpose of each goal and why you want to achieve it—this is key. This will help you determine how important it really is to you, and whether it’s worth the effort. If you’ve noted at least three goals per category, you’ll end up with a fairly long list. To stay focused and manifest each goal into reality, separate them into short and long-term goals. Short-term goals might be to pay off your credit card debt, start exercising three times a week, or to leave work on time. The long-term equivalent of these would be to save a deposit for your first house, become more confident about your appearance, or score that promotion at work. This is your life, so dream big and make your thoughts and innermost desires come true once and for all. If you feel like your childhood dreams have been neglected, get them out of your head and onto a notepad—stat. No dream is too big or too small. The crucial thing is that you stay true to yourself and your purpose in life. Once you know your purpose, all you have to do is set it in motion. 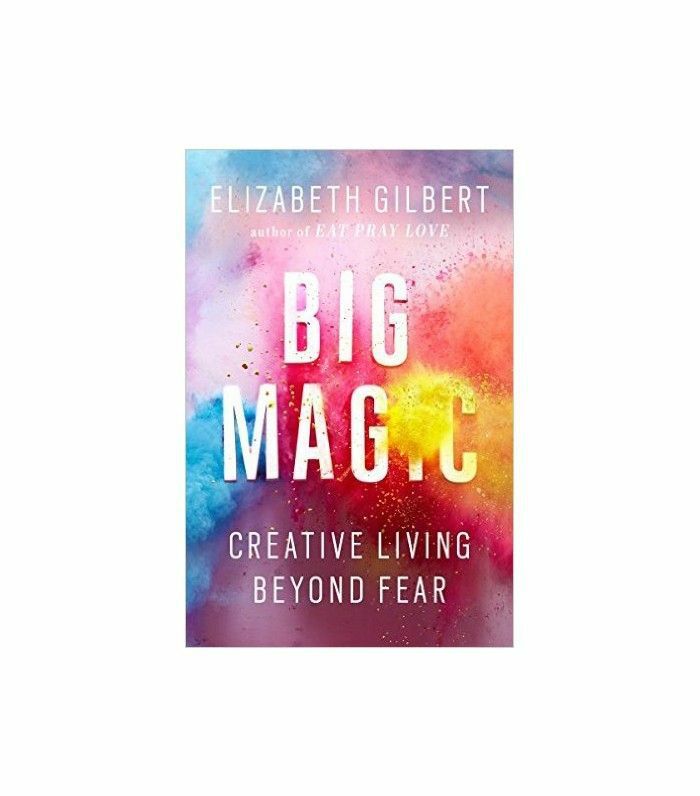 Stop feeling apprehensive, and dare to dream—or as Elizabeth Gilbert wrote in her book Big Magic: "Be brave. Without bravery, you will never know the world as richly as it longs to be known. Without bravery, your life will remain small, far smaller than you probably wanted your life to be." 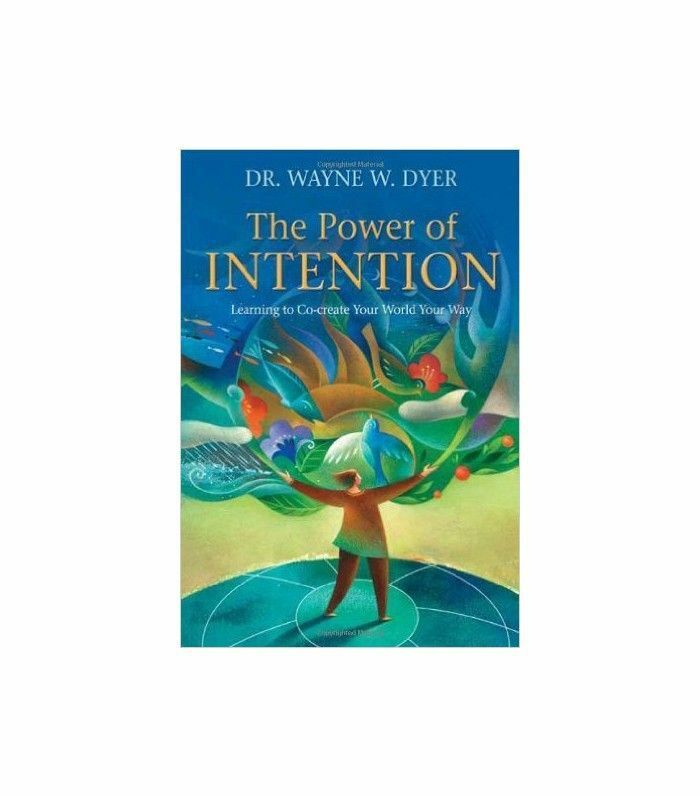 If you haven’t read best-selling title The Power of Intention, add it to your must-read list now. Why? 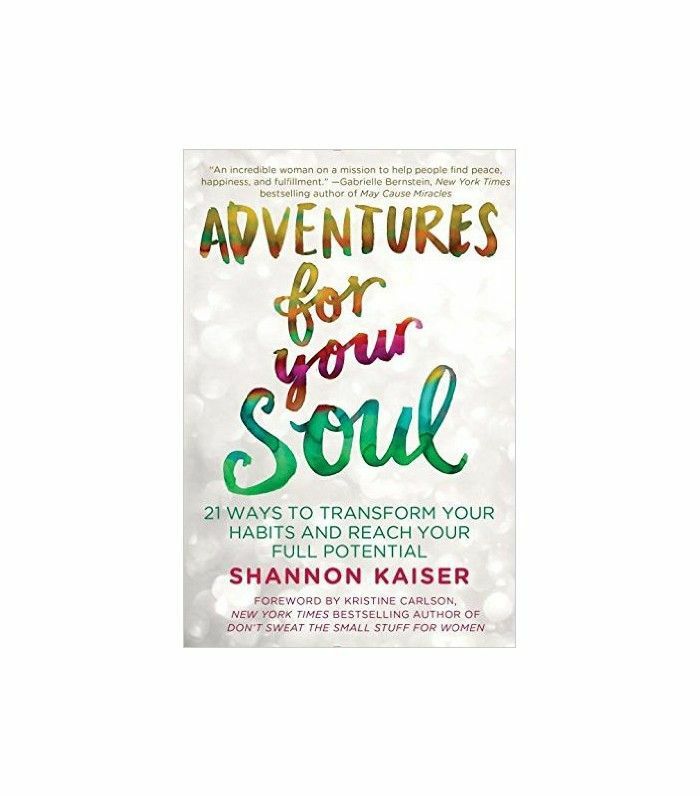 This compelling tome helps you summon the force of the universe and start "co-creating your life with the power of intention." By using phrases like "I intend to create this, and I know it will work out," you can flip the usual negative script of your life into a positive one and start manifesting what you desire. Oprah is a huge fan of this process. She wrote on her website: "When you're aligned with your heart's desire when you're in sync with who you're meant to be and how you're supposed to contribute to our magnificent Earth, you feel a shift in perception. You start to notice that miracles show up regularly." Preach. Now that all your goals are written down, it’s time to set realistic timelines. When do you want each of them to happen? Write down tentative dates that you can stick to and work toward. Having a deadline pushes you and keeps you on task; otherwise, it’s too easy to lose focus. 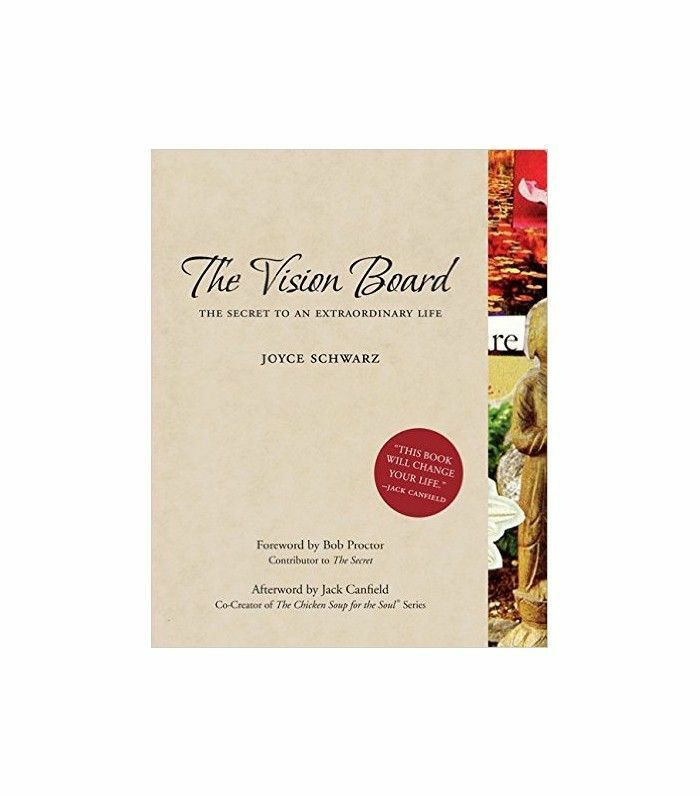 If tangible calendar dates are too rigid for you, set a benchmark with a window of time to achieve it within. These dates will bring your attention back to the end goal if you get distracted. These dates are flexible, too. You can adjust your timeline and expectations as you see fit. If you find that things are moving too slowly and you need to pick up the pace, you can always change your timeline. An important part of goal-setting is the check-in process. Make sure you review your list regularly; how often is up to you, but just make sure you do it. Some people like to look at their list daily; others prefer to check in weekly or even bi-monthly. This process is really important for staying on target and keeping your goals in front of mind. It’s also a great way to reinvigorate your spirit, reignite your passion, and keep your dreams alive, especially when you’re feeling stuck or frustrated. Remember to celebrate your successes along the way, too. It doesn’t matter how you choose to do it, but be sure to pat yourself on the back when you reach that all-important goal, whether it’s a long- or short-term one. Up Next: 10 Health and Wellness Trends That Are In (and 5 That Are Out).